Red Feather Lakes, Colorado, is a mountain community that is home to about 600 individuals in the north central part of the state. Red Feather Lakes is northwest of Fort Collins and directly north of Rocky Mountain National Park. The town of Red Feather Lakes was eventually named after Tsianini Redfeather, a part Cherokee and part Creek Native American who was known as a fine singer. In the early 1900s, the town began as Westlake, and settlers arrived to take advantage of the numerous lakes being created by the construction of a series of dams by developers that saw the mountain resort potential of the area. A hotel opened here in 1924. In the years that followed, a golf course was constructed at the evolving resort. Those that live in Red Feather Lakes CO homes can enjoy visits to the expansive, 415 sq-mi Rocky Mountain National Park that lies just to the south. Enjoy a trip on Trail Ridge Road at an elevation that exceeds 12,000 feet at some points. The famous road usually opens in June when the snowmelt has sufficiently progressed. The park offers both subalpine and alpine eco-systems that can be experienced from over 300 miles of trails. Brilliant displays of in-season wildflowers and varied wildlife greet inspired visitors. The Shambhala Botanic Gardens are located in Red Feather Lakes at an elevation of about 7,800 feet. The gardens were developed beginning in 2003. One garden features more than 100 species of plants native to the Rockies. A Zen garden features flora that relates to Zen Buddhism. There is also a bird sanctuary on the grounds. The Golf Club at Fox Acres is a highly acclaimed mountain golf experience. The dramatically rolling terrain is punctuated by pines and firs that will grab the wayward shot. Water hazards, deep sand bunkers and even rock outcroppings make for a memorable golf experience for visitors, and for those that invest in Red Feather Lakes real estate. Residents with Red Feather Lakes homes can also try out the cross-country ski trails or cast a bait in hot pursuit of trout and bass. The Pro Challenge Experience is a 100-mile bicycle tour that winds its up way from Fort Collins and into the Red Feather Lakes and Poudre Canyon areas. There are also 25-mile and 50-mile tours for those that prefer the shorter distances. All the cycle tours commence and conclude at Colorado State University in Fort Collins. Its an exhilarating event for those with Red Feather Lakes homes and many others. Whether you are a Red Feather Lakes home buyer looking for a full-time residence or a mountain retreat, the real estate in Red Feather Lakes will speak to your needs. 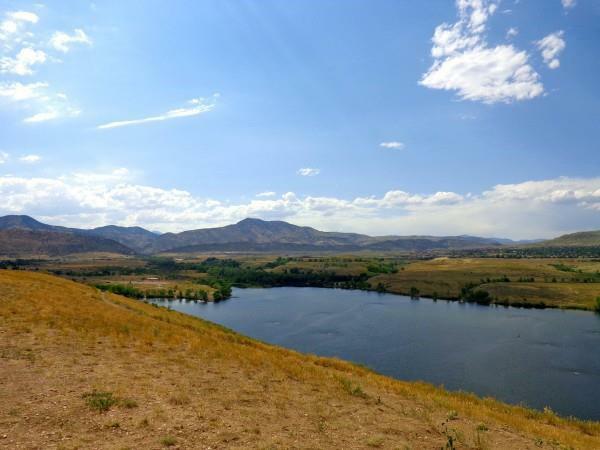 The homes for sale in Red Feather Lakes include affordable ranch-style homes as well as million-dollar rustic estates. Red Feather Lakes properties also include land upon which that special residence can be constructed. Your Red Feather Lakes real estate agent can also highlight newer, larger Red Feather Lakes homes for sale that feature great views, energy-saving systems and even home theaters. 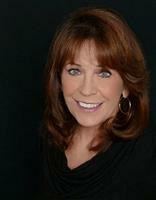 Once Diane Stow knows of your priorities, he or she can focus on the most ideal Red Feather Lakes CO real estate.